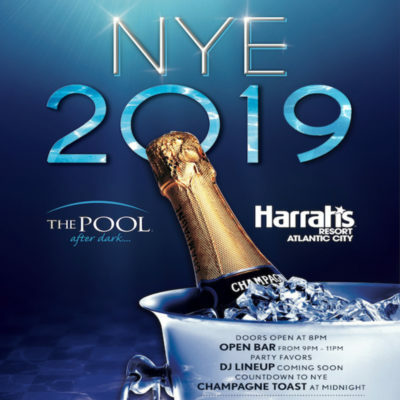 New Years Eve 2019 – The Pool After Dark AC – Harrahs, Atlantic City! 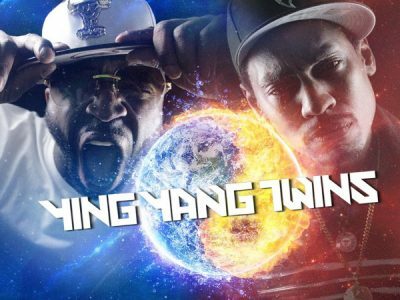 New Years Eve 2019 ★ Discount Tickets! 2 Hour Open Bar, Champagne, Pool Party and more! Source: New Years Eve 2019 – The Pool After Dark AC – Harrahs, Atlantic City! T-Pain Performing Live! 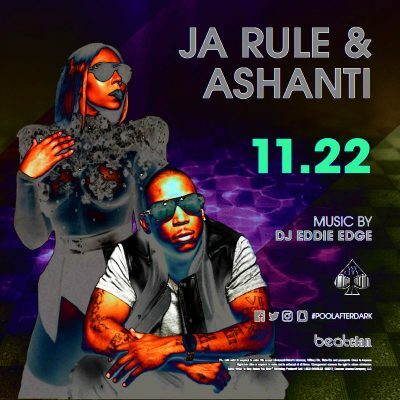 Pool AC – FREE Admission Guest List! 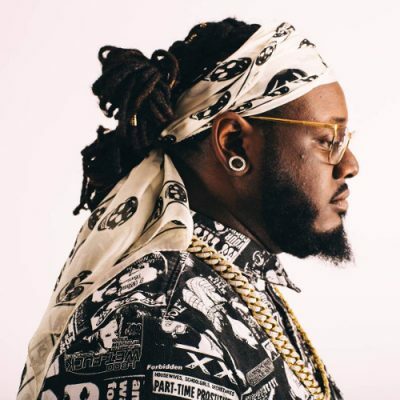 Source: T-Pain Performing Live! 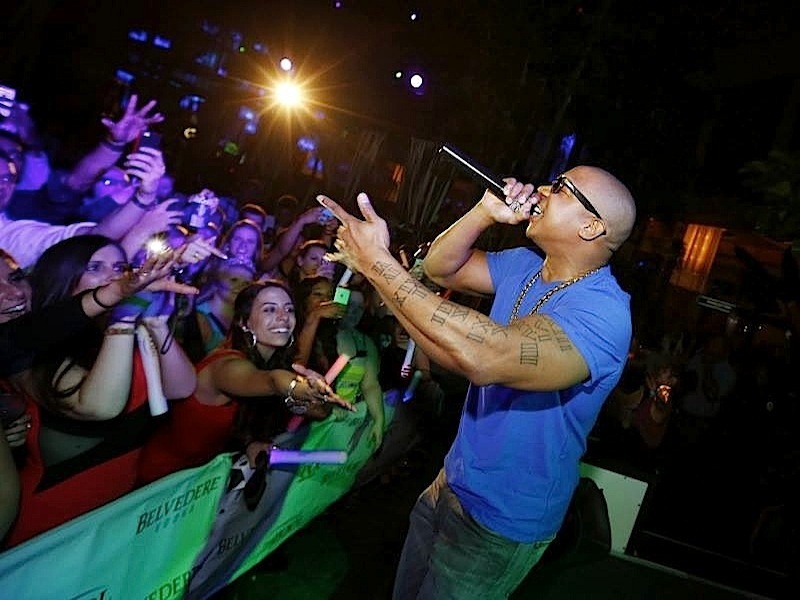 Pool AC – FREE Admission Guest List! Daymond John of Shark Tank! 2/16 at Pool After Dark, AC – FREE Guest List! 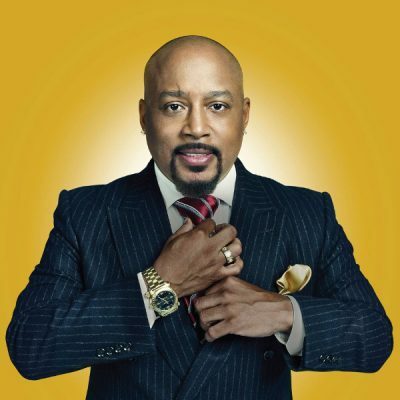 Source: Daymond John of Shark Tank! at Pool After Dark, AC – FREE Guest List! New Years Eve 2018 – NYE Pool After Dark AC, Harrahs Atlantic City! #NYE Open Bar 9 – 11pm, Champagne & Party Favors! Source: New Years Eve 2018 – NYE Pool After Dark AC, Harrahs Atlantic City!